With Tactile Astronomy, we have connected digital manufacturing, experiential education and youth to provide a unique and compelling solution to blind youth and inspire more interest in science, technology and math to all learners. 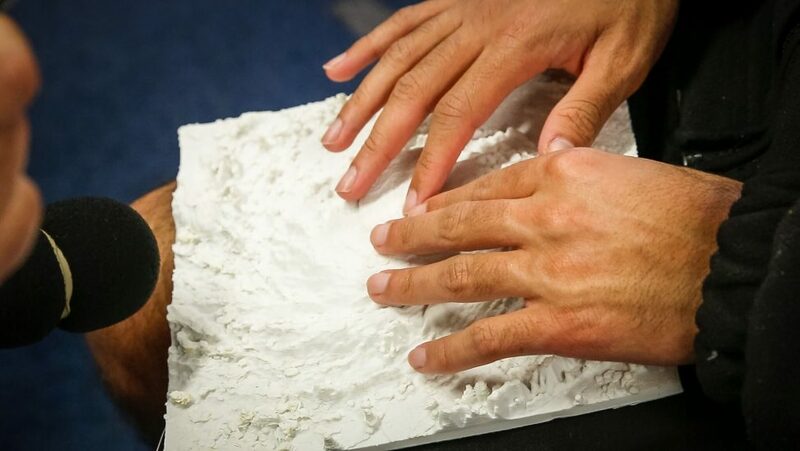 We are currently developing open source accessible technologies to support Tactile Education. You can view, contribute and download our resources in GitHub right here. The resources for the project encompass: the design and adaptation of lesson plans, 3D printing test parts and purchasing digital manufacturing equipment. Considerable resources go into documentation, experimentation, testing and development of software and hardware integration. You can see everyone involved in the project right here.